Do you love to cross-stitch? Enjoy a good laugh? 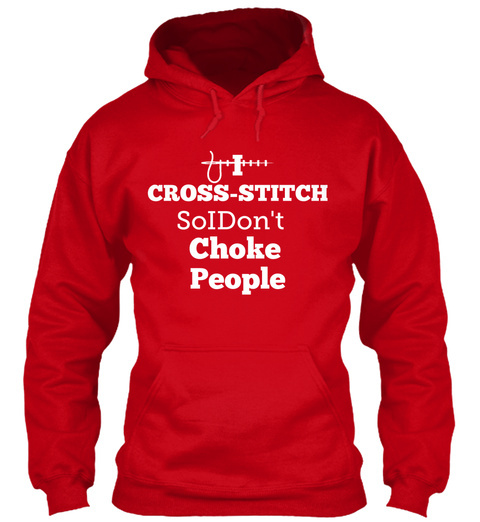 Get this Limited Edition and custom designed "I Cross-Stitch So I Don't Choke People" shirt. NOT SOLD IN STORES. Please feel free to share this page with fellow cross-stitch fans. 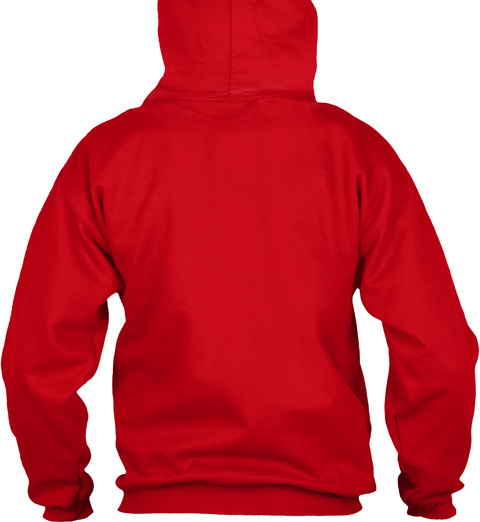 183 sold, last day to order!